Florida Community Bank prides itself on being a community partner. With over $10 billion in assets strong, we are one of the most well capitalized banks in the state and the second largest Florida-based bank. We are methodically building a banking institution to serve Florida in every corner of the state. 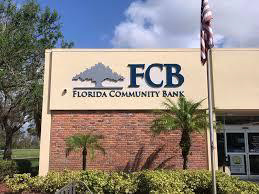 FCB banking centers are located in 40+ cities throughout Florida. In these banking centers, FCB delivers the community banking experience our customers enjoy. 70+ local merchants and restaurants located at 2343 Vanderbilt Beach Rd, Naples, FL. 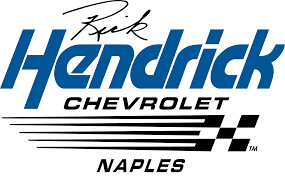 Rick Hendrick Chevrolet is now one of the greatest Chevrolet dealerships in south Florida, and certainly one of the top car dealers in Naples, FL. If you are looking for us, just find one of the largest American flags in the Collier area, and that’s us. 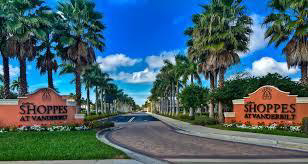 We’re located directly across the street from Barron Collier High School. O’Reilly Auto Parts stores are the dominant auto parts retailer in all of their market areas. 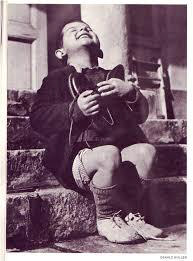 From their roots as a single store in 1957 to their current size of 4,935 locations, they have come a long way. They have stores in over 115 cities in Florida. 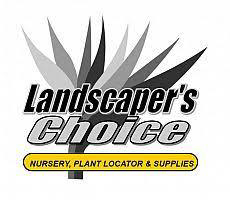 Landscaper’s Choice is a wholesale only operation servicing golf and country clubs, property managers and HOA’s, builders and contractors, and licensed landscapers. 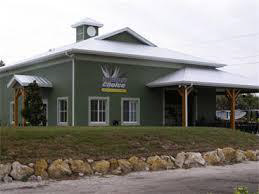 Their products and services consist of the nursery, landscape supplies and tools, fertilizer, rock and dirt, delivery and tree spotting, sod and turf, plant locator, and mulch. They have two convenient locations in Lee and Collier county. South Florida Emergency Vehicles provides first responders of Florida with the finest Apparatus and service and is the #1 Sutphen dealer in the country. 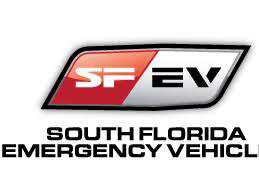 SFEV products include Sutphen fire apparatus (fire engines) which is the oldest continuously owned fire apparatus manufacturer in the United States, and Holmatro Tools who manufactures high performance rescue tools using high pressure hydraulic equipment. SFEV stands ready to meet the needs of first responders today and tomorrow. 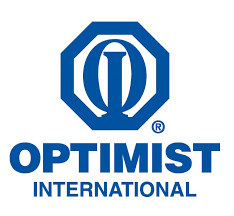 By providing hope and positive vision, Optimist Internationals brings out the best in youth, ourselves. 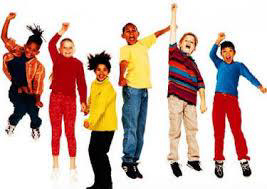 They will be recognized as the premier volunteer organization That values all children and helps them develop to their full potential.